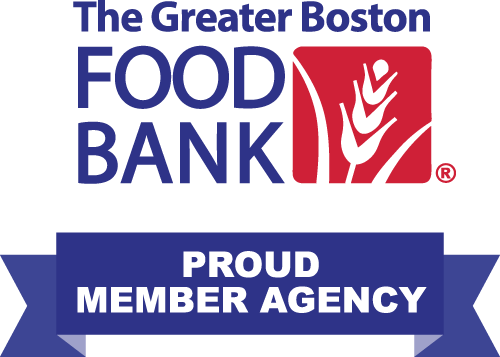 The Pantry benefits from a generous and supportive community throughout the year through special events, food drives and fundraisers. We are fortunate to connect with all ages through a variety of venues, many of which are a fun time for a great cause. Please follow us on Facebook to stay informed about details, including volunteer opportunities and registration information, on our key events. 4th Annual Empty Bowls Dinner – May 2 – Buy tickets now. Party for the Pantry – May 4 – Buy tickets now. Stamp Out Hunger – May 11 – Sign up to volunteer.